Having set off as a young traveller in his late teens, Steve arrived in the Himalayan foothills a few years later to experience a life-changing encounter with a Yoga Master. The transmission of energy that followed triggered an on-going inner transformation, but it was to take further years of daily Yoga practice, along with the priceless guidance of a number of Yoga adepts along the way, for Steve to begin to embody the experience and teaching he had received. 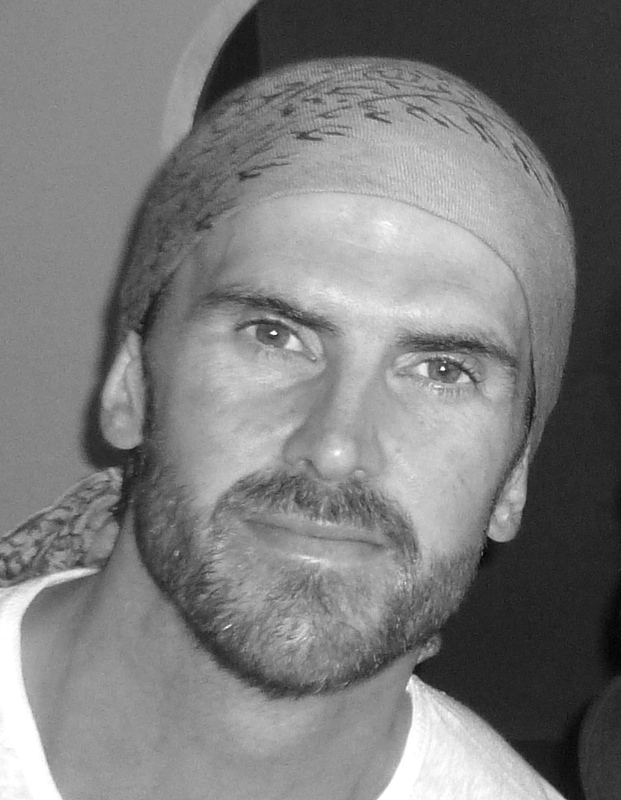 Another twenty years of daily practice and full-time teaching later, Steve is the Founder of the Yoga Sanctuary and a blossoming community of Yogis in Southampton and beyond. He lives with his wife Sarah and their three daughters, endeavouring to infuse the universal and timeless principles of Yoga into a busy modern-day family life. Sarah began her Yoga journey at the Sanctuary 17 years ago, completing her basic and advanced Teacher Training before becoming Co-Director of the Yoga Sanctuary in 2009. Inspired by the births of her three daughters, Sarah specialised in pregnancy and post-natal Yoga for many years before going on to train in the area of women's wellbeing. She now offers sessions to raise awareness of the deeper understanding of the menstrual cycle for women's emotional and spiritual empowerment. Sarah is at the heart of the Yoga Sanctuary supporting Steve in all aspects of the teaching work as well as offering Yoga in the wider community through schools and charities. Kelly's journey at the Yoga Sanctuary began in 2010 and it was immediately obvious that it would be a life changing experience; as it continues to be! She completed her basic teacher training and later a 3 year advanced yoga programme all at the Yoga Sanctuary; over time this has naturally led to her sharing her enthusiasm, passion and love for the practice as a Living Yoga practitioner and teacher. 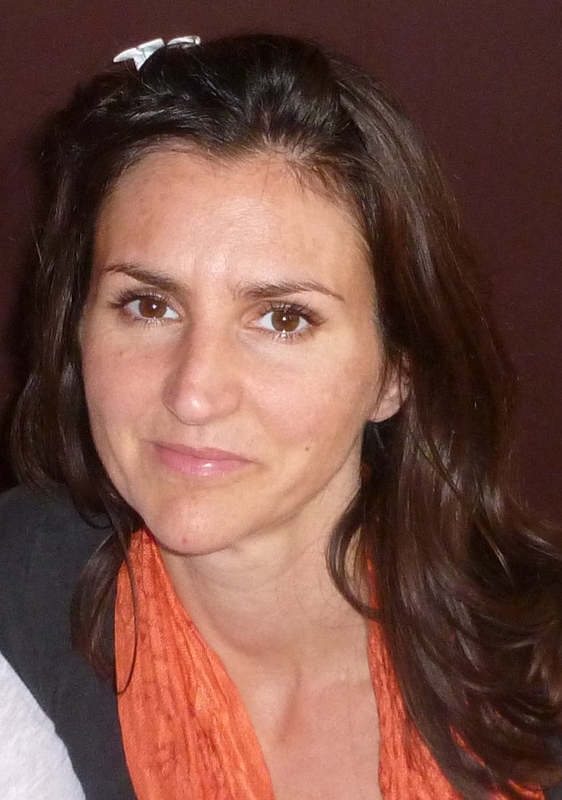 She lives a full active family life and aspires to integrate the living yoga method day to day, whilst remaining both joyful and down-to earth in her approach.